Whether you are evaluating CRM for the first time or searching for a better CRM solution than what you already have, our complimentary introduction sessions equip you with everything you need to begin enhancing the way you deliver world-class sales and service to your customers. 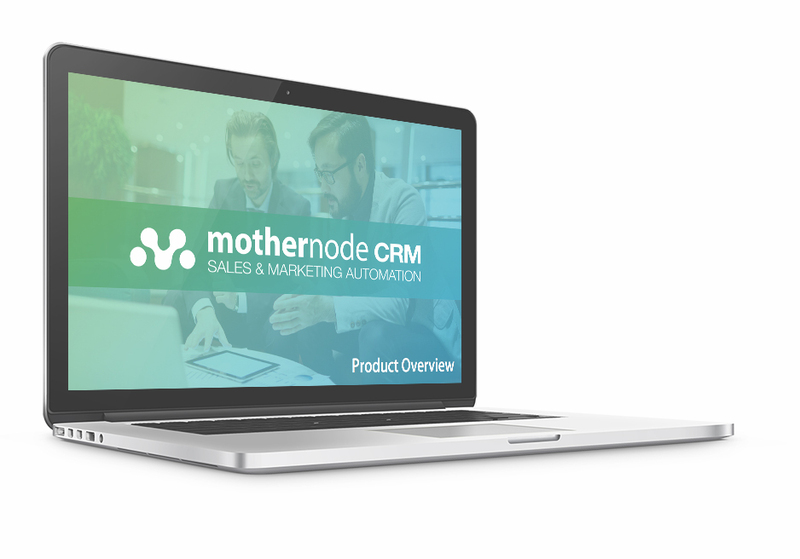 We explain how Mothernode CRM will benefit your organization’s sales, marketing and service functions, provide a live tour of our solution, and show you exactly how easy (and cost-effective) it is to get started right away. The best 45 minutes you’ll spend this week!